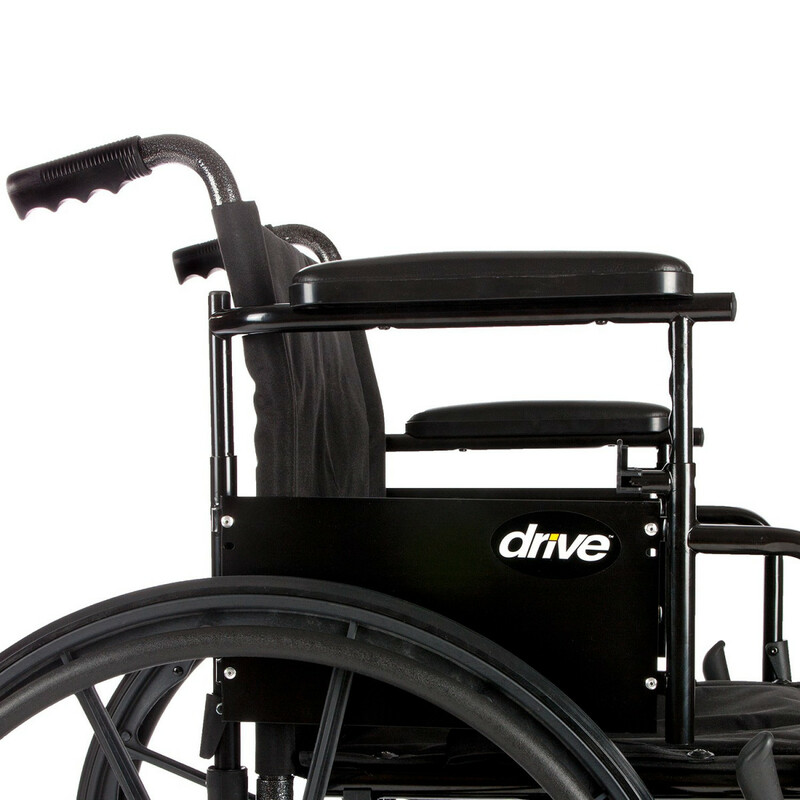 The Drive Medical Cruiser X4 Wheelchair is a lightweight manual wheelchair that is available in several different configurations. 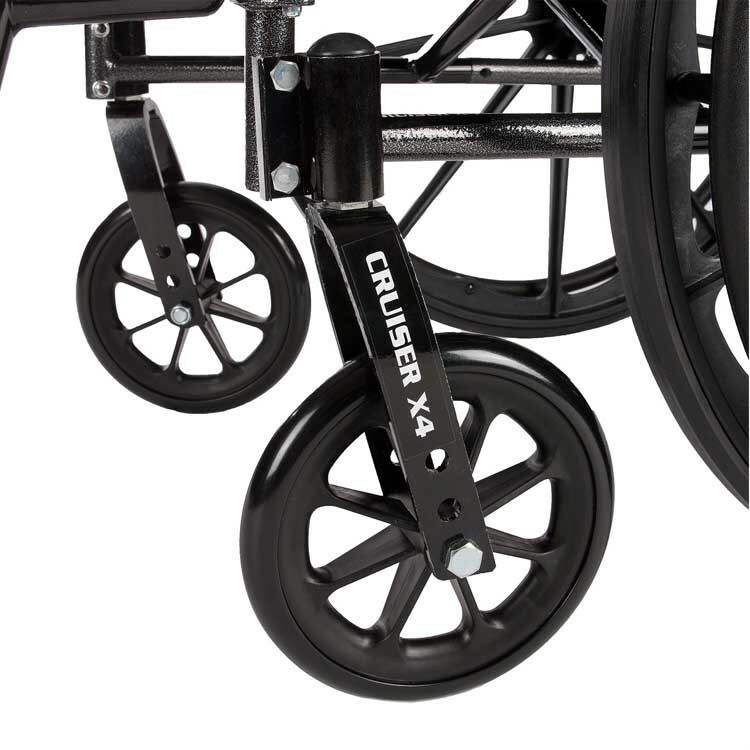 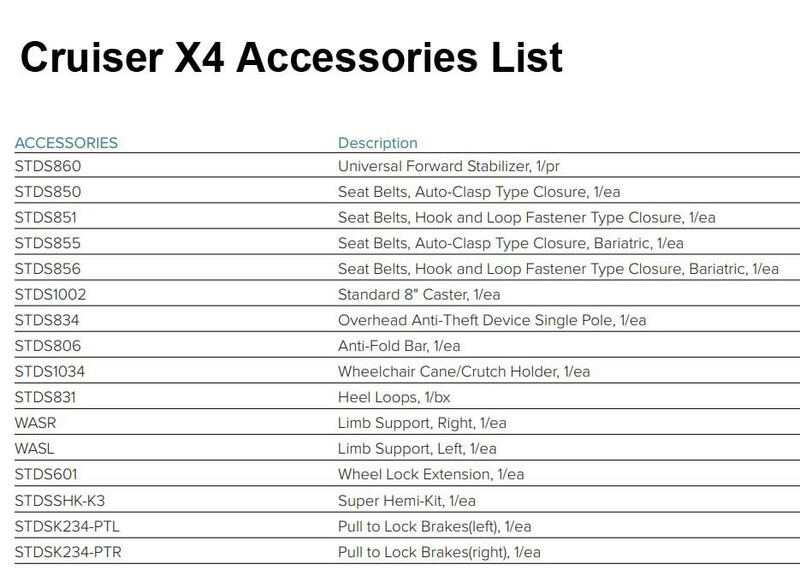 If you are looking for a versatile Mobility Aid, the Cruiser X4 is an ideal solution. 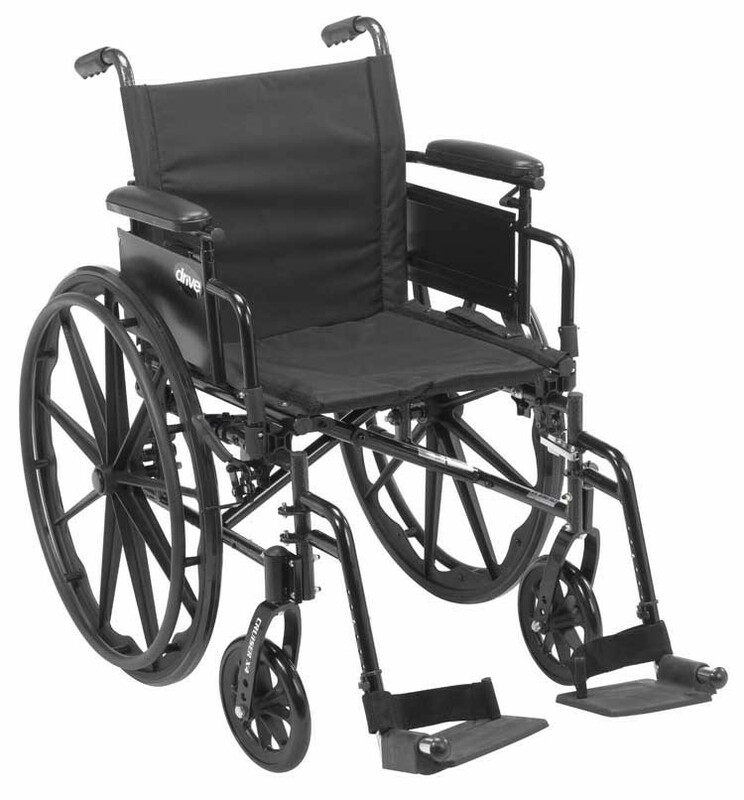 The aluminum and carbon steel frame makes this comfortable cruiser ultra-lightweight, yet durable and easy to maintain. 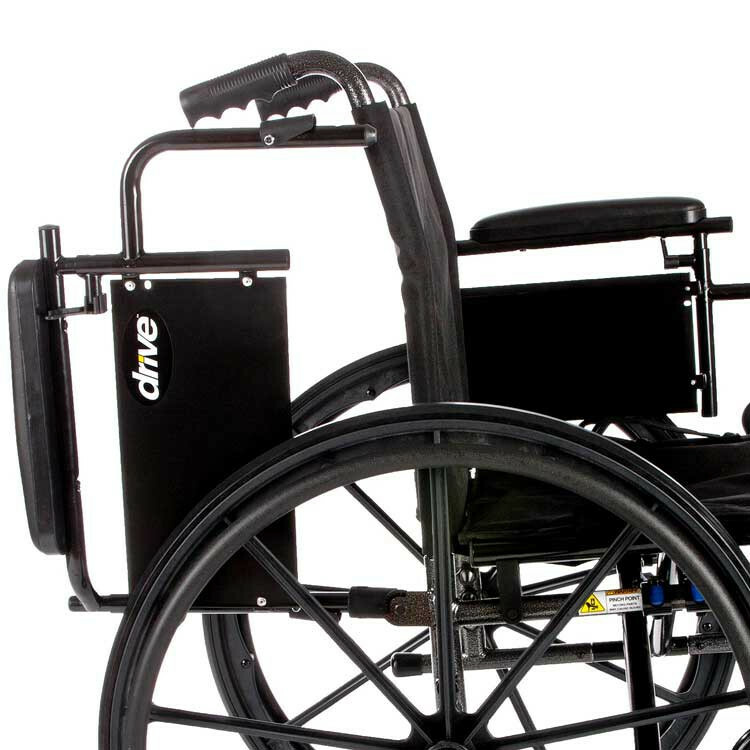 To allow the user to comfortably get into and out of the Wheelchair, the Drive Cruiser X4 Wheelchair comes completely adjustable with both swing-away footrests and adjustable height detachable desk arms. 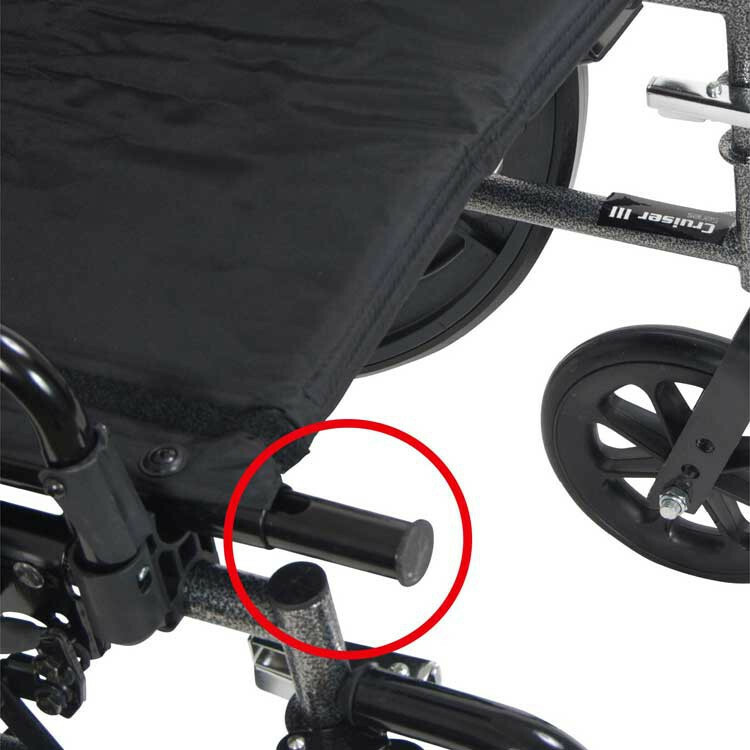 The flip-back padded armrests have an easy-to-use release lever which allows you to remove the armrests or adjust its height from the top of the seat rail 10 inches to 14 inches. 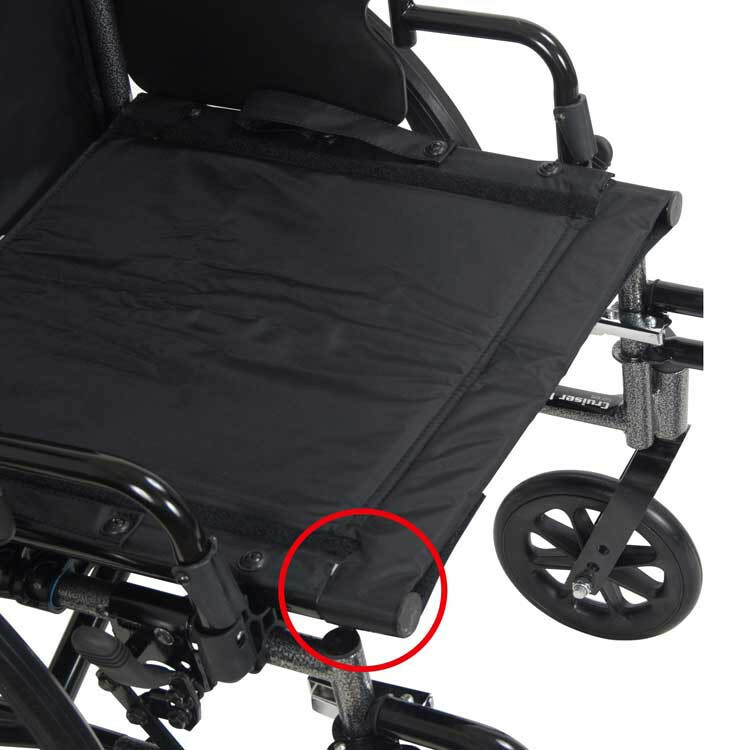 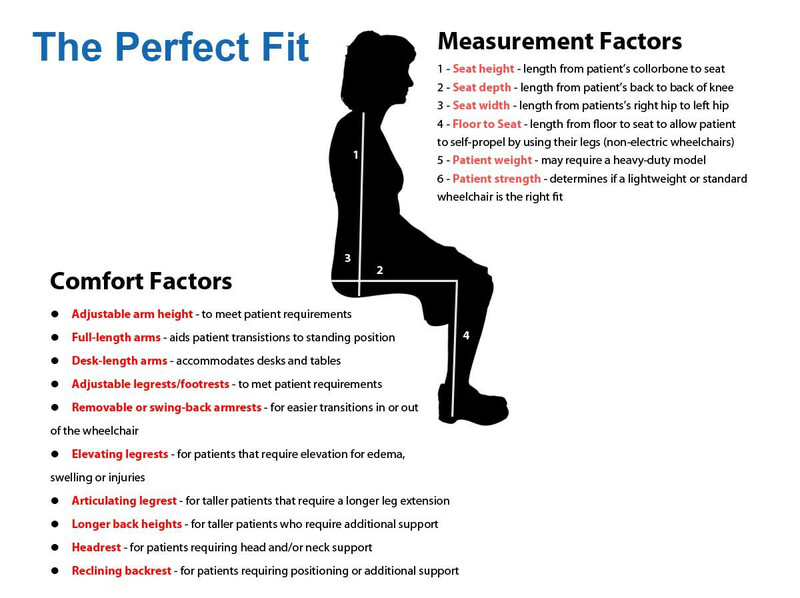 For added comfort, you can add a Wheelchair Cushion to the adjustable seat which can be adjusted between 16 and 18 inches. 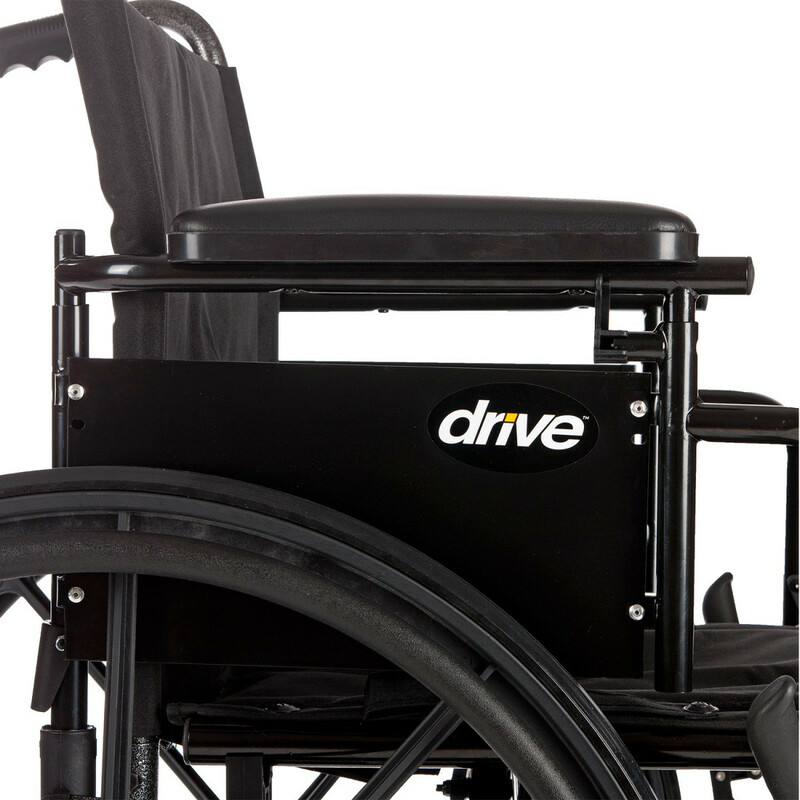 The Drive Cruiser X4 Lightweight Dual Axle Wheelchair offers you the mobility to gain your independence back. 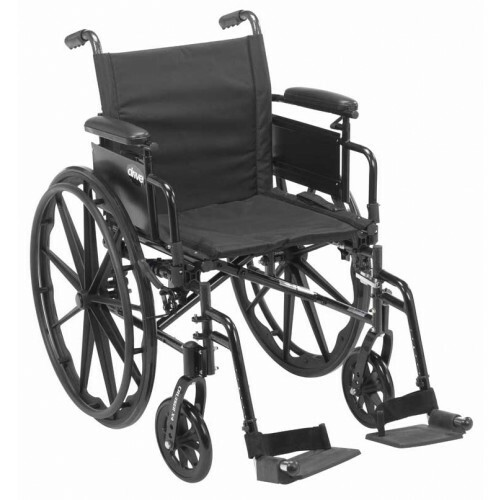 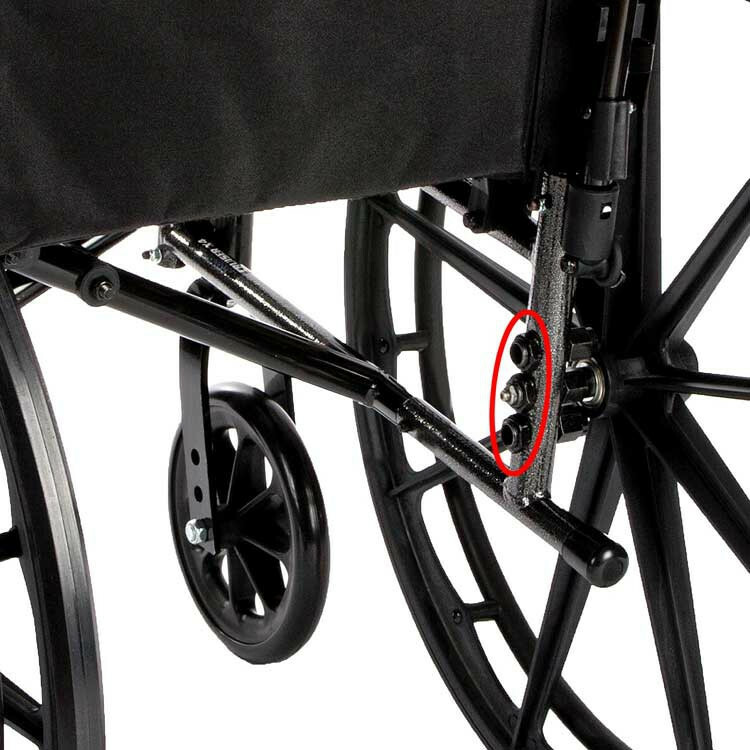 With two 8-inch front casters that are angle adjustable and have 3 height adjustments. 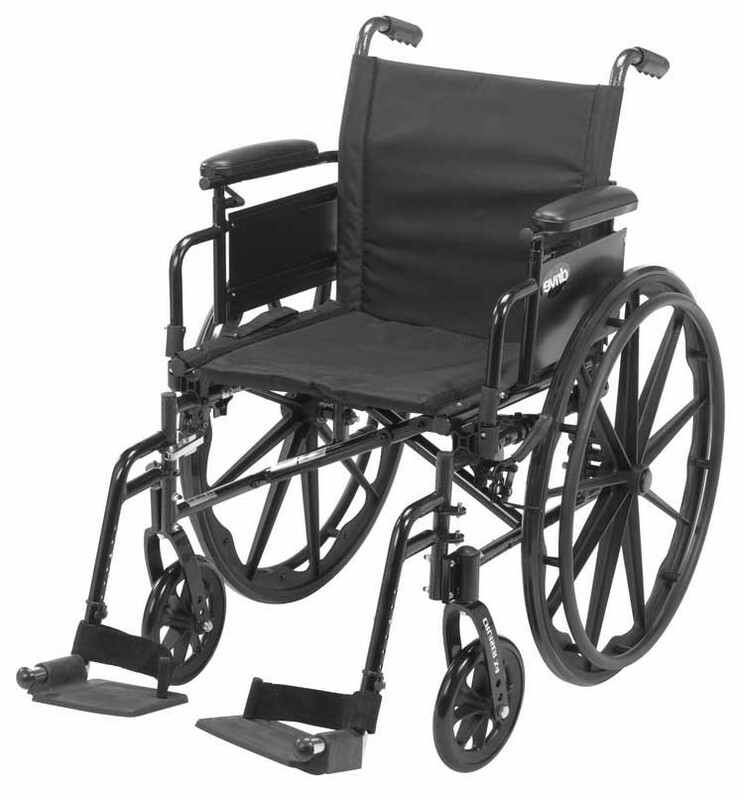 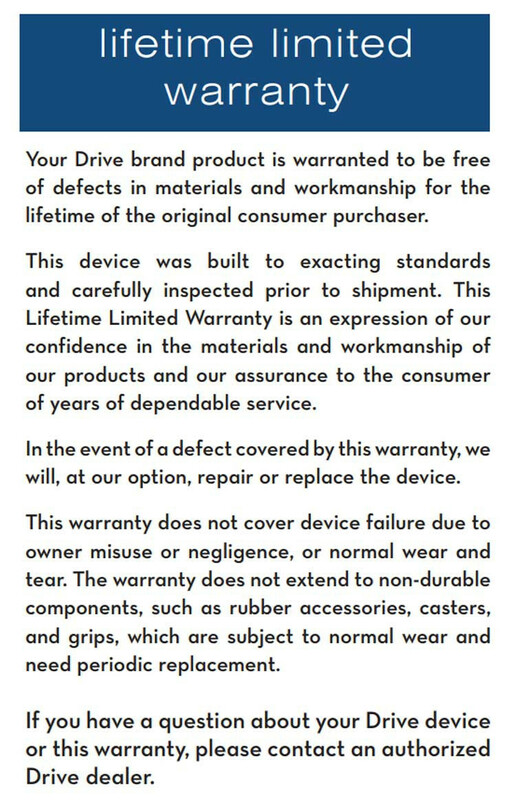 The Polyurethane rear tires and composite casters provide you the superior performance and a smooth ride on any surface. 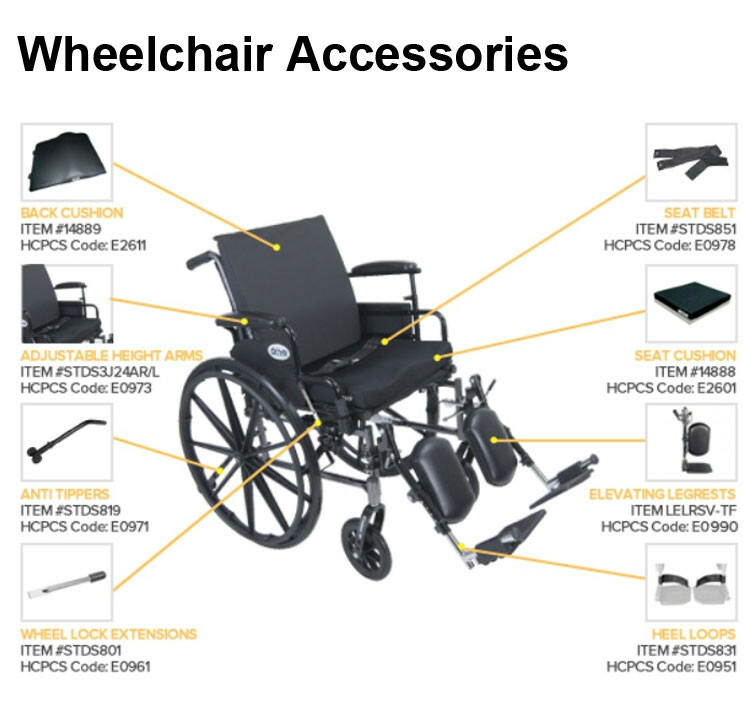 When you need to stop it is equipped with a push-to-lock wheel lock system and If you need to propel the chair with your feet, you can transition from standard to hemi level because of the triple rear axle positions. 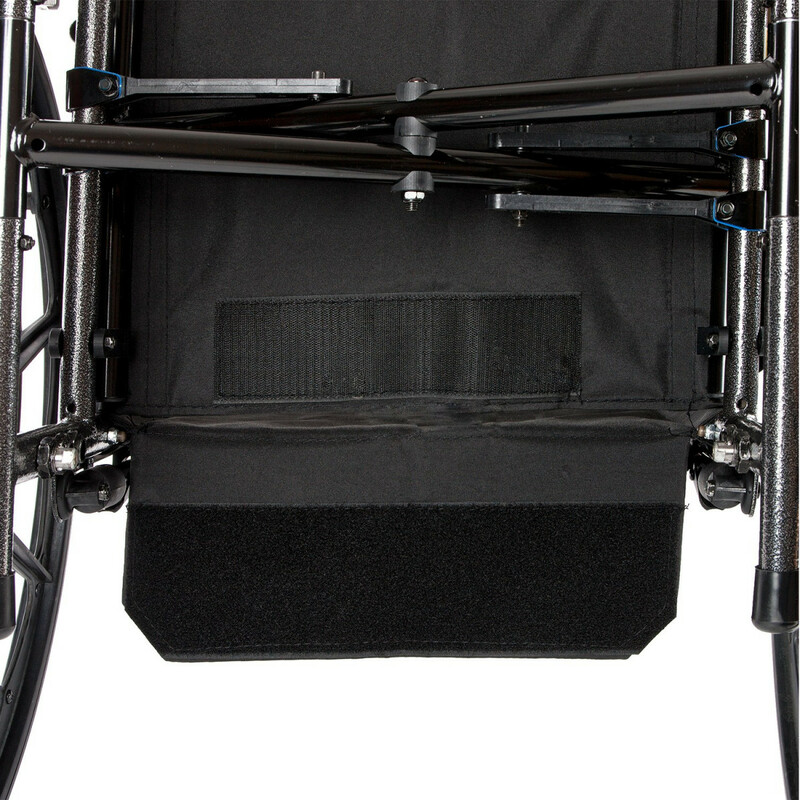 Equipped with many other features this Lightweight Wheelchair allows you to custom fit it to your specific needs. 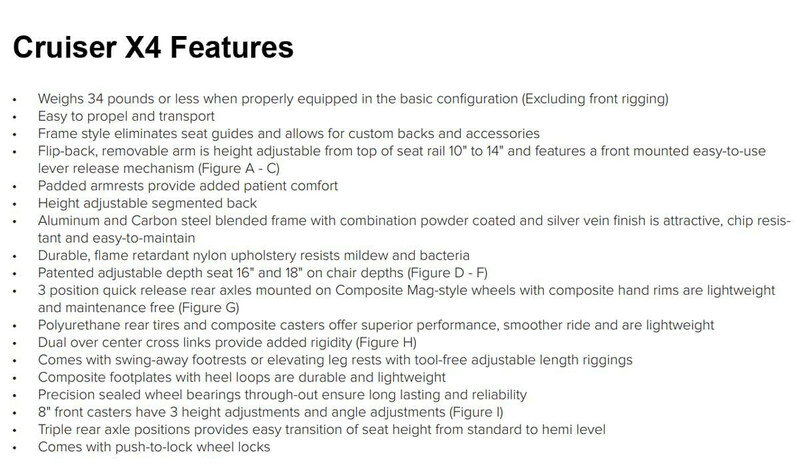 Can you give me the overall open width on the !8 and 20 inch seat models? 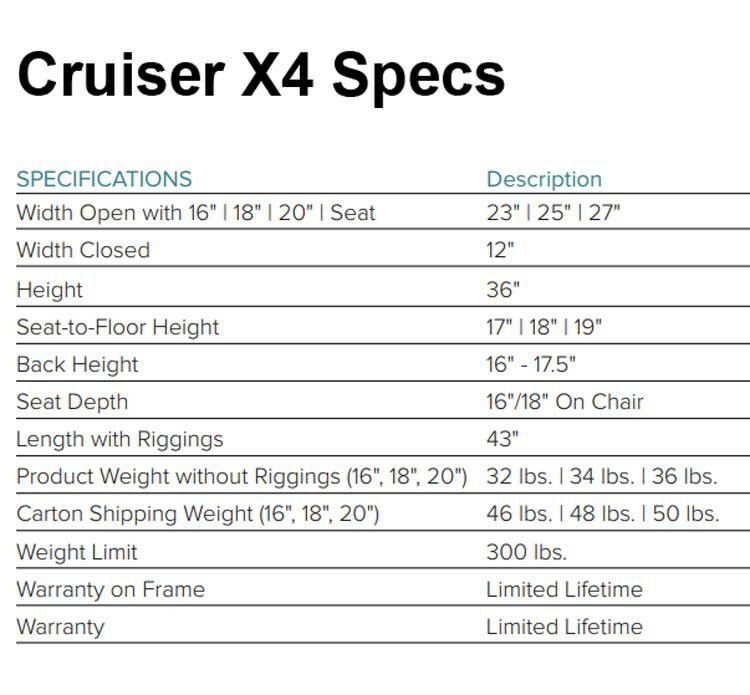 25 and 27 Inches respectively.